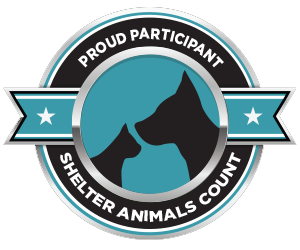 MCPAWS is proud to be a Partner for Pets! BISSELL and LostPetUSA.net have teamed up to help organizations like ours raise money, and now you can help too! 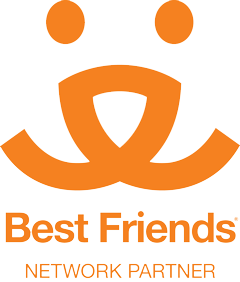 When you purchase pet products on bissell.com and enter the code ADOPT at checkout, and select MCPAWS. Then a portion of your purchase will be donated to our organization!